Leading ecologists have been alerting for years the large presence of plastic waste in nature, especially in seas and oceans. Plastic waste, which is non-degradable in addition to disturbing the image of our environment, seriously threatens living beings on our planet. The primary method for reducing plastic waste is in the recycling of plastics if possible. The second aspect of the fight against plastics is based on activities related to the reduction of its use. 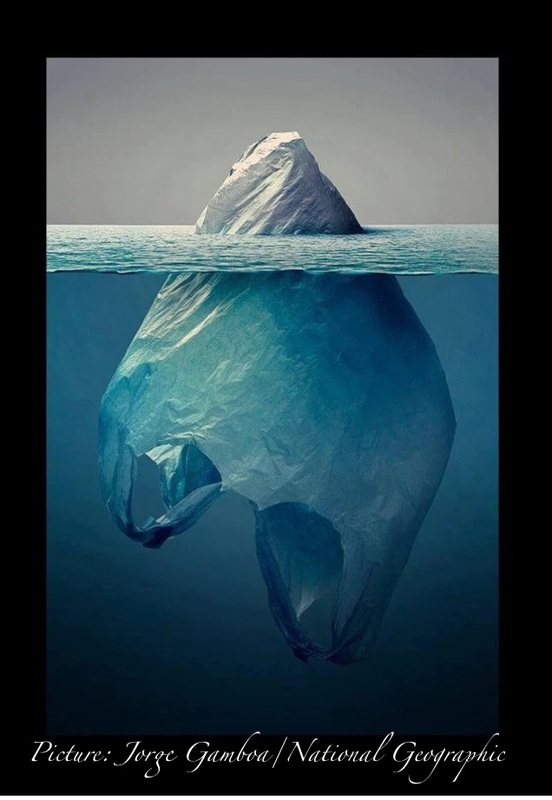 Plastic bags make up a significant percentage of discarded plastics, in stores, plastic bags are used in huge amounts, especially because they are free. Many countries for a long time directly charge for plastic bags and the latest surveys in Europe show that the results of this measure are positive. Fiji, as a small Pacific country endangered by plastic waste, has made a major step forward with its approach. A fixed tax on plastic bags in the amount of 20 Fiji cents per bag was introduced to the existing environmental tax law (Act No 20 Environmental Levy – 2015) in 2017 (Annex 29). The money that this tax collects is aimed at just ecological fighting against plastic. Citizens and visitors of Fiji Islands every time paying this tax are reminiscent of the fact that the consumption of plastic bags should be rational. On the other hand, if they already must ask for the bag they are aware that they pay a special tax that will be used for ecological purposes. This year, Fiji introduced the most contemporary fiscalization model in tax policy. All taxpayers are obliged to issue fiscal invoices. Fiscal invoices are digitally signed and archived at the tax administration server. Each fiscal invoice must display the products/services along with their corresponding taxes. Plastic bag tax is shown among the other taxes. The process of registering issued plastic bags is extremely simplified. Since all invoices are transferred and archived in the Fiji tax administration backend system, all collected taxes are known. To learn more about fiscalization in Fiji contact us.